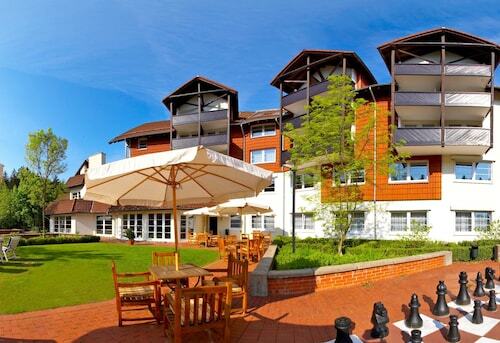 Located in Goslar Rural District, this romantic resort is 0.6 mi (0.9 km) from Wurmberg Gondola and 2.5 mi (4 km) from Wurmberg. Harz National Park and Grenzlandschaft and Museum Sorge are also within 6 mi (10 km). 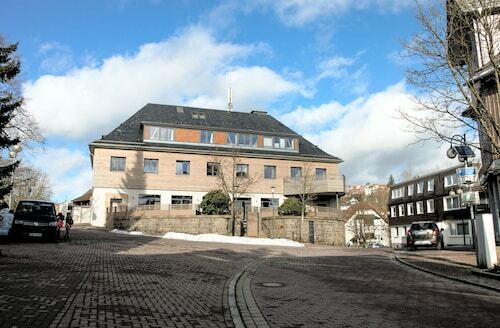 Located in Goslar Rural District, this apartment building is 0.5 mi (0.8 km) from Wurmberg Gondola and 2.3 mi (3.6 km) from Wurmberg. Harz National Park and Grenzlandschaft and Museum Sorge are also within 6 mi (10 km). 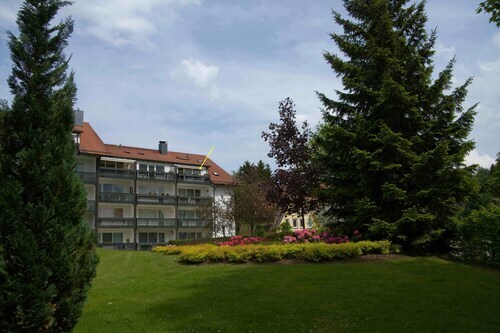 Located in Goslar Rural District, this apartment building is 0.9 mi (1.4 km) from Wurmberg Gondola and 2.8 mi (4.4 km) from Wurmberg. Grenzlandschaft and Museum Sorge and Ring der Erinnerung are also within 6 mi (10 km). 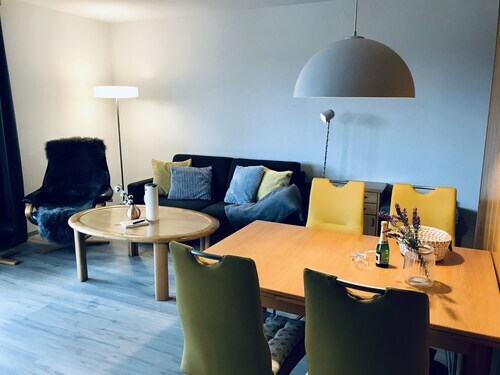 Conveniently near skiing facilities, this Goslar Rural District apartment building is within 3 mi (5 km) of Wurmberg Gondola and Wurmberg and close to winter sports such as snow tubing and snowshoeing. Harz National Park and Grenzlandschaft and Museum Sorge are also within 6 mi (10 km). 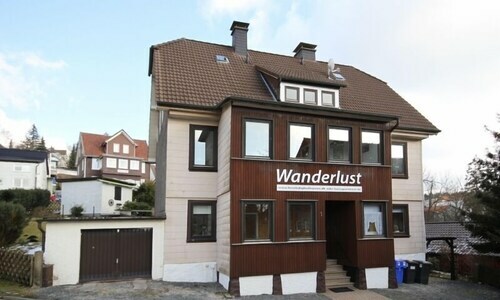 This apartment building is located in Braunlage (Goslar Rural District), close to Wurmberg Gondola and Wurmberg. Area attractions also include Brocken and Ring der Erinnerung. 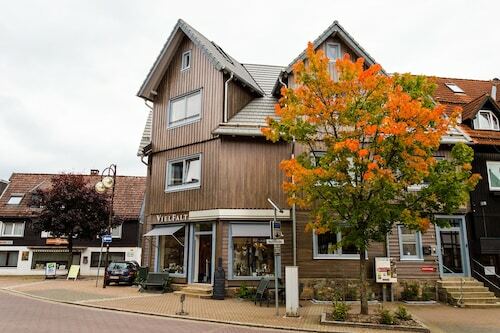 Located in Goslar Rural District, this apartment building is 0.8 mi (1.3 km) from Wurmberg Gondola and 2.7 mi (4.4 km) from Wurmberg. 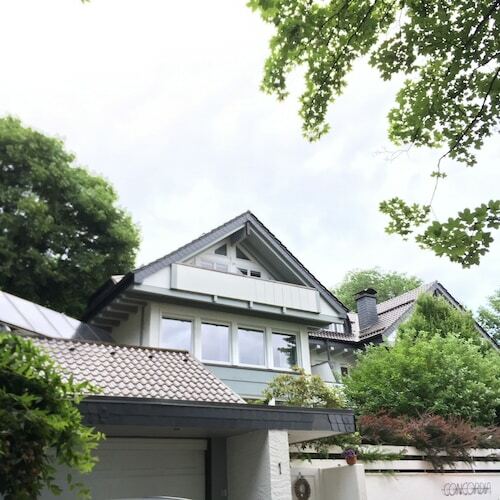 Grenzlandschaft and Museum Sorge and Harz National Park are also within 9 mi (15 km). Hotels are a great option for a quick flyby, but a wise wanderer wants deeper insight into a new place. 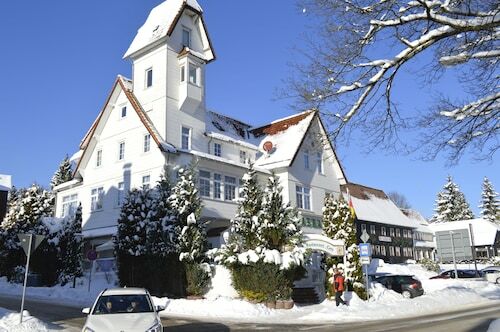 Booking an apartment is your opportunity to really taste the flavor of Braunlage and become a temporary resident. 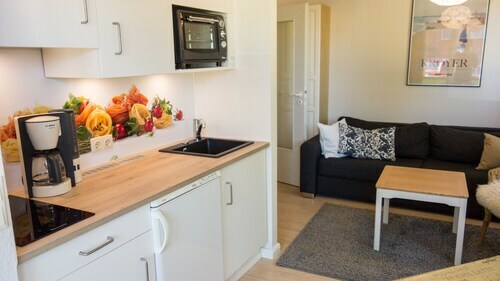 We can help you secure the cozy or luxury apartment you want to make your adventure as chic or comfy as you desire. 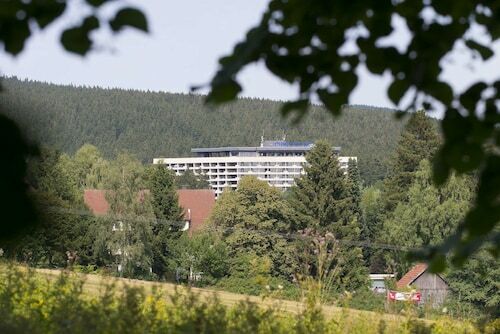 Travelocity offers apartments throughout Braunlage, including luxury apartments where you can gaze out at the sweeping views of local landmarks from a grand balcony. Would you rather spend your vacation funds on amazing concerts or that gastropub right on the corner? 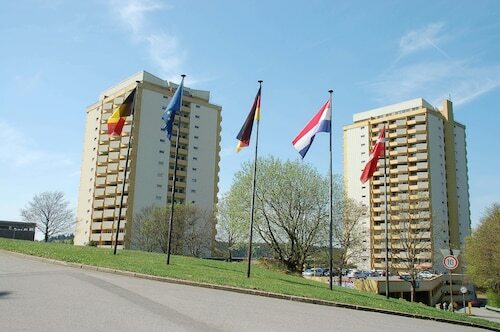 Then opt for one of our cheap apartments near the best destinations to stretch your dollar as far as it will go. 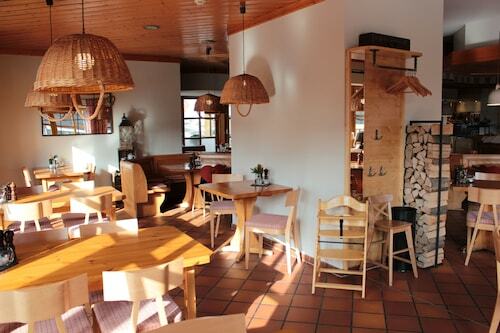 If you want to eat, breathe, and live like a local in Braunlage, then there’s really only one choice. 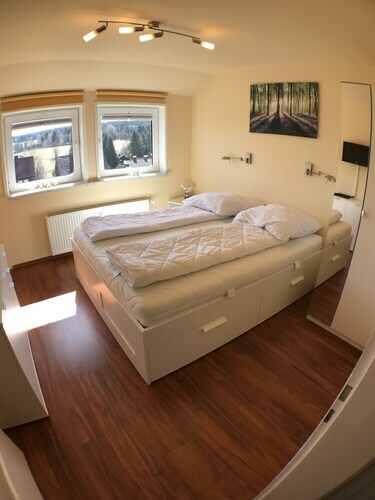 Check out our many apartment options throughout Braunlage. Your perfect retreat is calling your name!